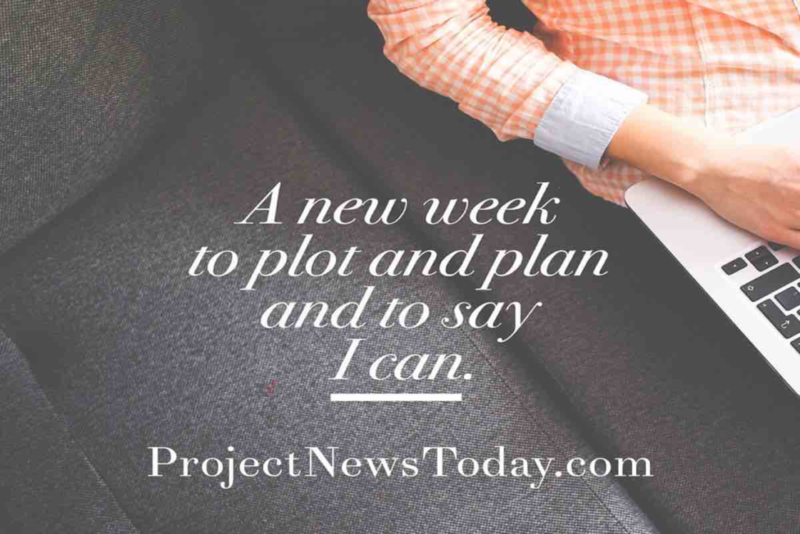 In this article, you will see why your project will get cancelled and what you can do about it. 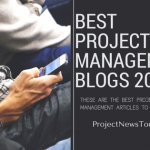 You will learn the importance of linking projects to the company strategy. 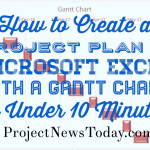 You will also see what to do at the start of a project to reduce the risk of having a cancelled project. 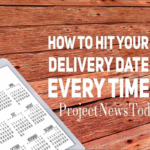 By the end of this article, you will know what to do to make sure your project fits the strategy. A few years ago I was a running a project to select and put in place a new piece of software for the company I was working for. This project was good and enjoyable. 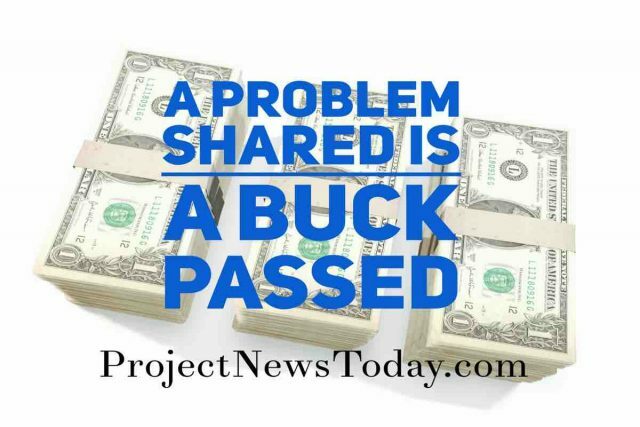 I had engaged project stakeholders who knew exactly what they wanted. I had an excellent project team. They produced a fantastic set of requirements and started selecting the right product. We found a piece of software that would deliver exactly what we wanted. The software company was excellent and there was confidence about what they could do. Senior management agreed to buy the software. Then as the implementation started the project got cancelled! The reason given was the project did not support the strategy. 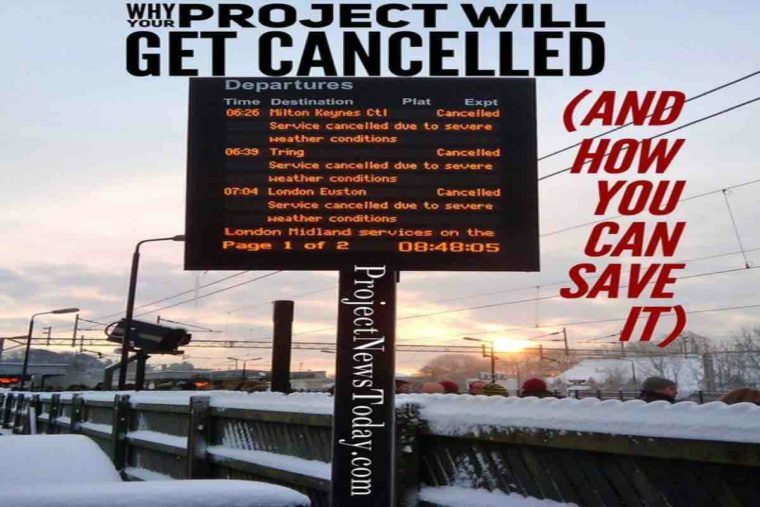 The reality is projects get cancelled all the time. But upsets people is when they spend hours and hours working on it only to see it get thrown away. The feeling they have is that they have wasted all that time and effort. 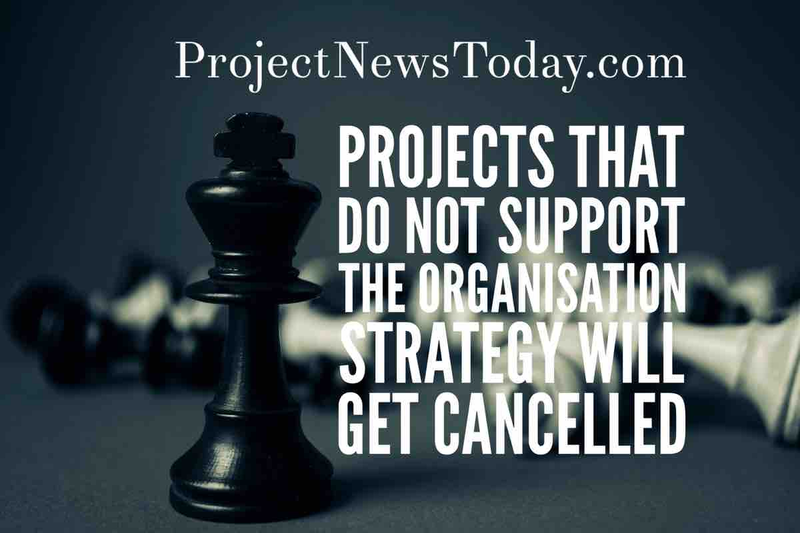 The major reason for why projects get cancelled is that they do not support the strategy. My project got cancelled because while it was a success it did not fit the company strategy. The problem my project had is it supported one part of the company. It would have resulted in having data in a separate database. This would have been fine except the company strategy was to hold all data in one place. So the project got cancelled as it did not support this strategy. 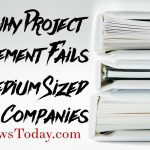 If you want to stop this happening to your project you need to make sure it supports the company strategy. The reality is, projects exist in an organisation to support the company strategy. 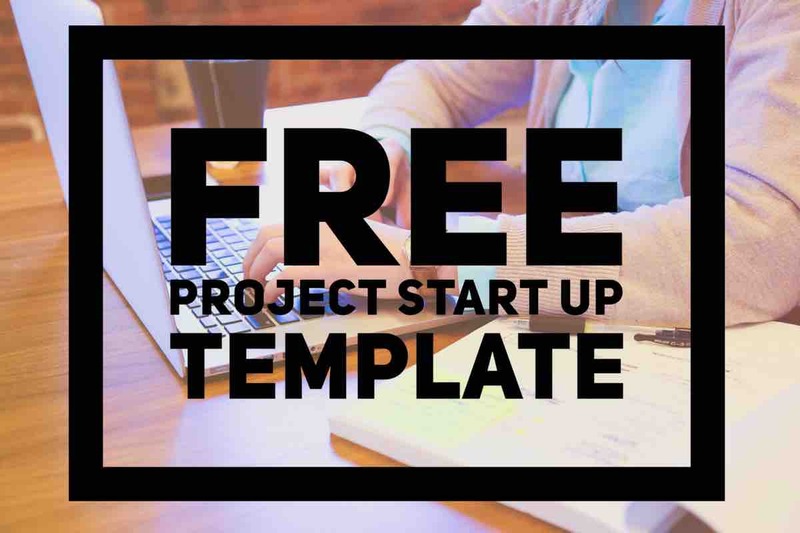 Right at the start of the project you need to state how it will support the strategy. If when you ask the question how does it support the strategy and the answer is it does not then you need to challenge. 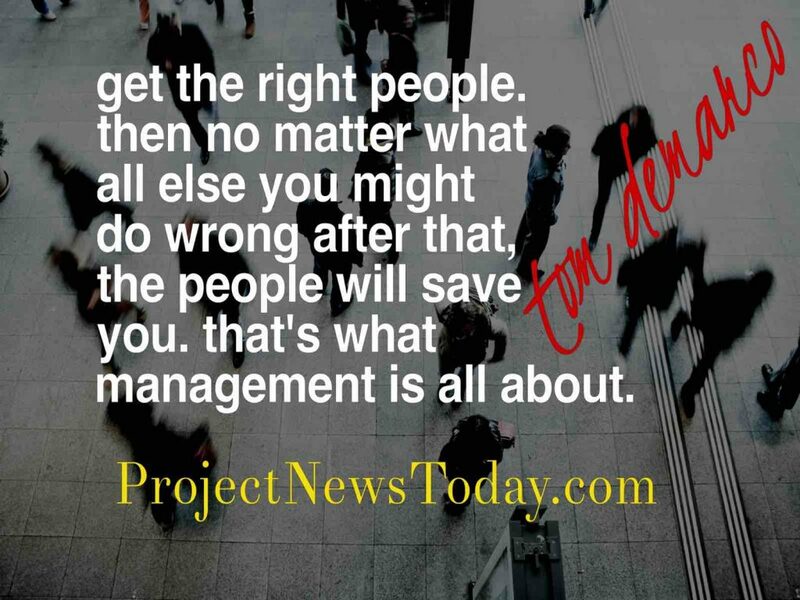 Go to senior management and ask them whether the project should even start. By asking these questions early before the project gets going it could save a lot of wasted effort. No-one will thank you later if all their work gets thrown away. If you the decision is to carry on add it as a project risk and keep it highlighted. Remind senior management at regular intervals the project does not support the strategy. This should ensure that there is no surprises. There is also a risk that the company strategy could change while the project is active. If this does happen, highlight that the project no longer supports the strategy. The thing to remember is the reason a project exists is to support the company strategy. If a project does not support the strategy then there is a risk that senior management will cancel it. 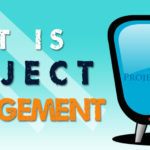 When starting a project it is important to ask how the project supports the strategy. 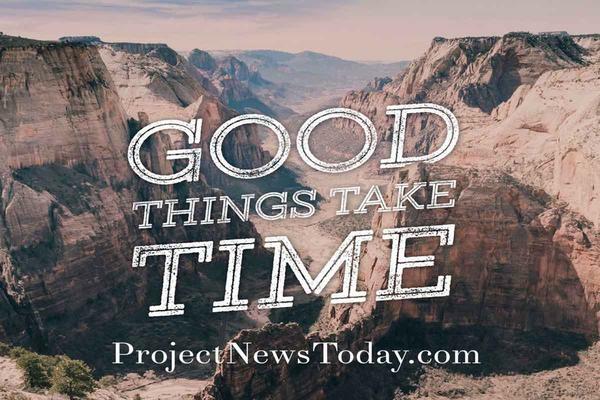 If it does not support it then ask if it still worth starting the project. If senior management decided to carry on then note it as a risk. Also as the project progresses keep checking that it still supports the strategy. If you follow this approach then it reduces the chance of you having a cancelled project.